The second colorway of the adidas Originals Yeezy Boost 350 has arrived and officially has a release date. 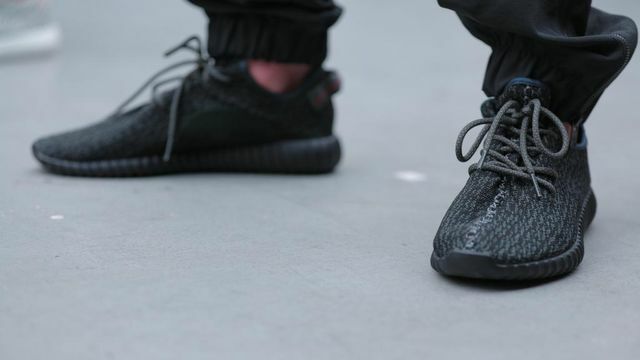 The ‘Black’ 350’s are set to release August 22nd. No word yet on if it will be sold through the adidias Confirmed app like the previous colorway, but they are set to be available for purchase at adidas online shop as well as select retailers. Stay tuned for more information as it release date approaches.